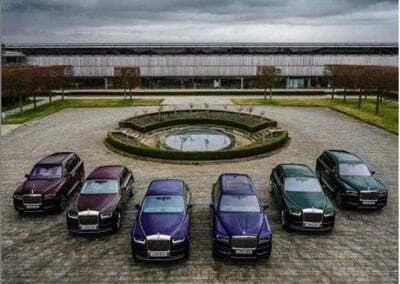 Do you like the look of the Rolls-Royce Cullinan, the new SUV from the luxury marque? 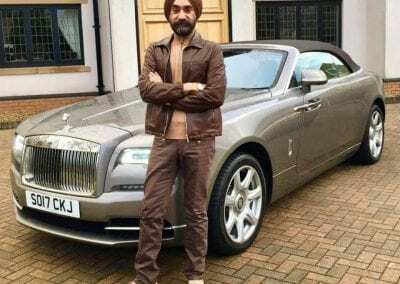 Or perhaps you prefer the wonderful, smooth as silk and amazingly luxurious Rolls-Royce Phantom? 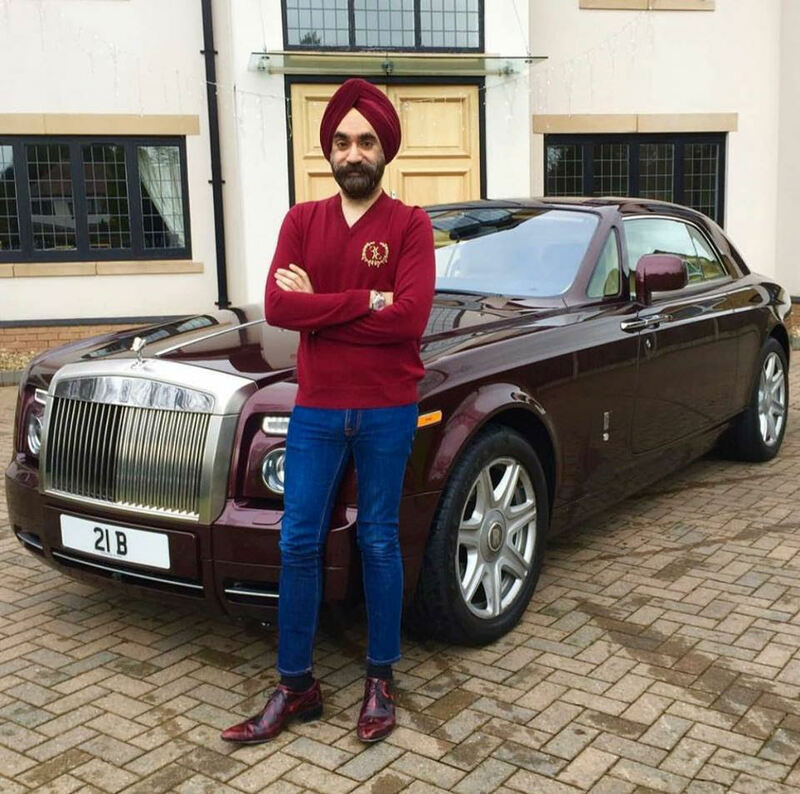 If you’re spoilt for choice you could buy one of each or – as in the case of entrepreneur Reuben Singh, a multi-millionaire businessman and car enthusiast – you could order three of each! 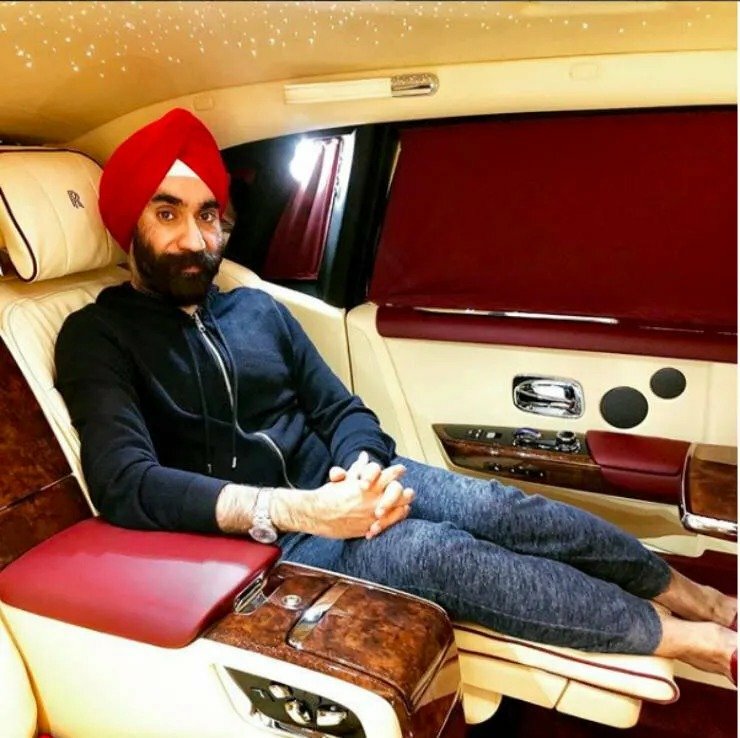 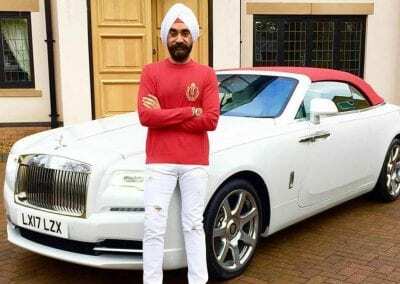 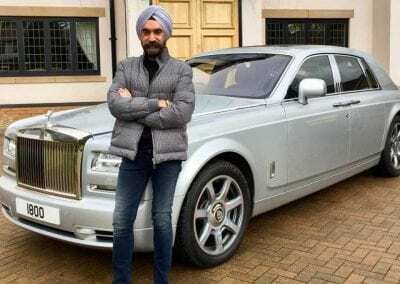 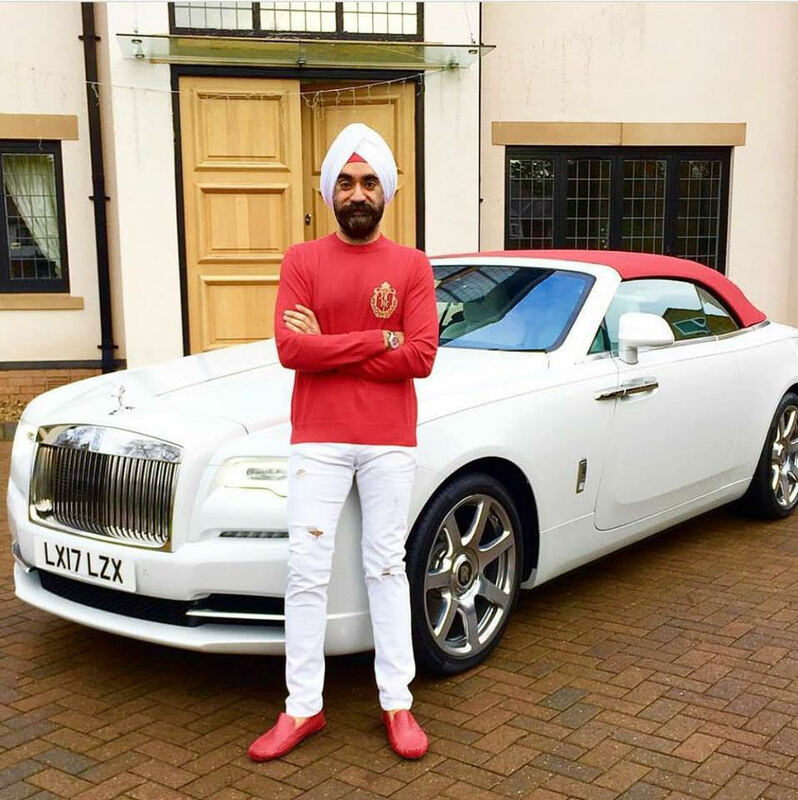 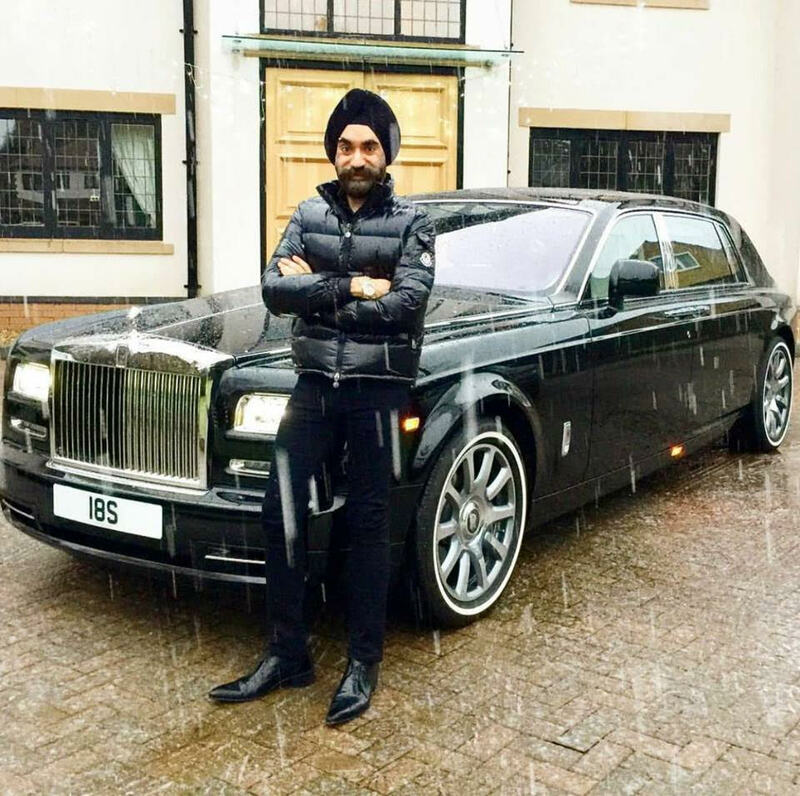 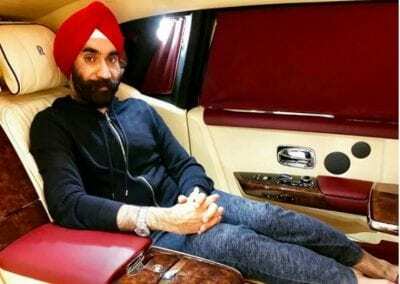 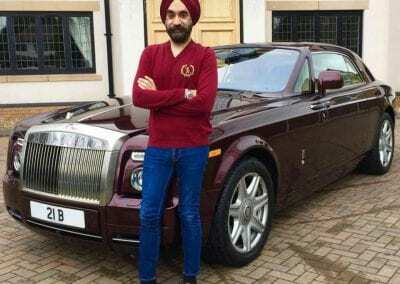 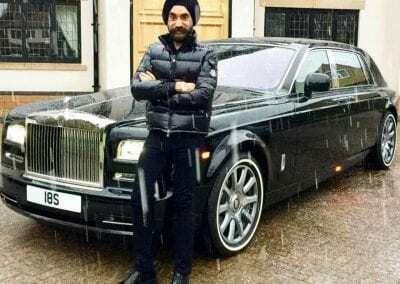 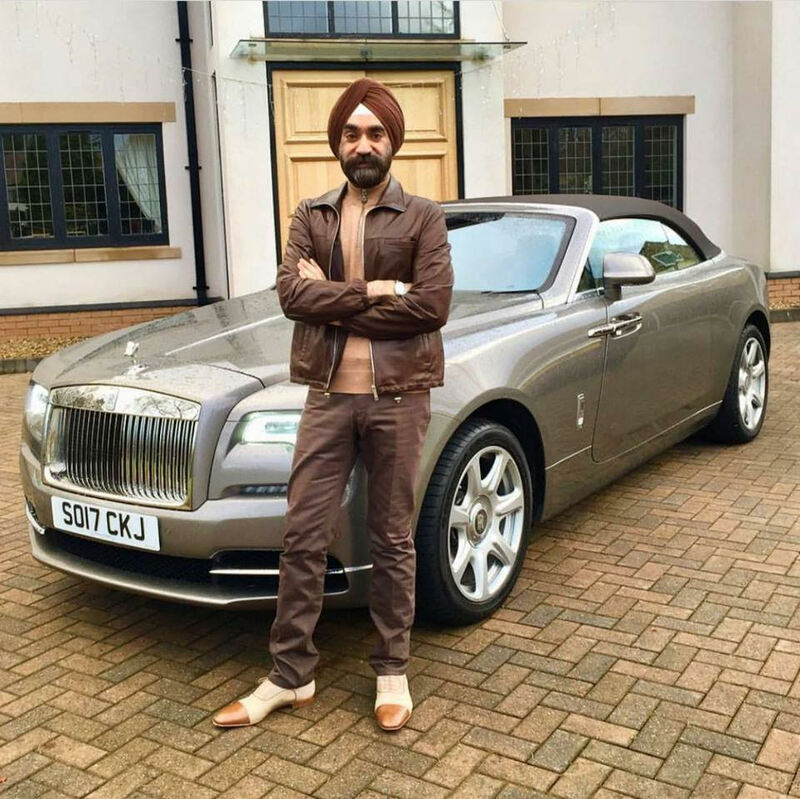 Singh, whose business interests are very much of the digital age, took delivery of his six new cars recently, and is a committed Rolls-Royce enthusiast. 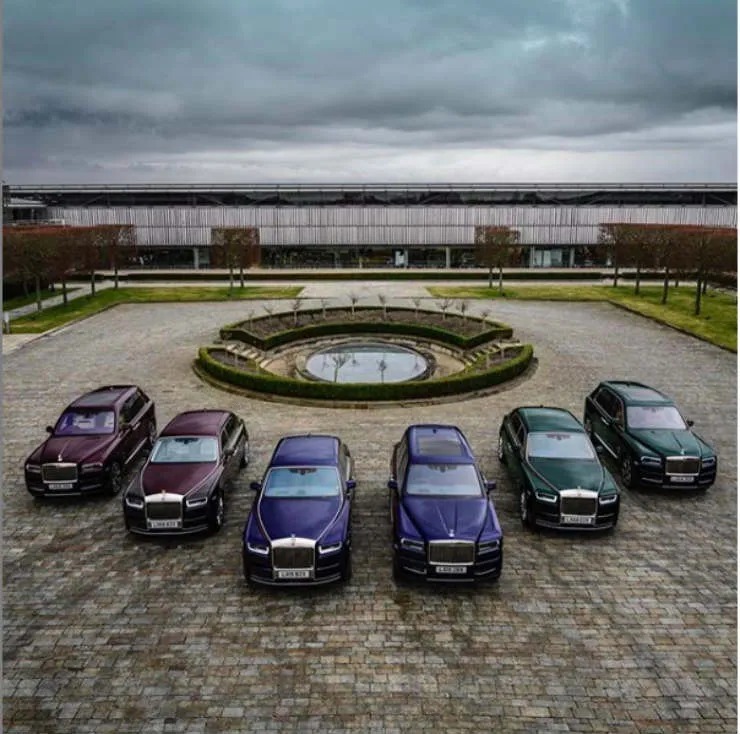 The internet savvy businessman calls the new set of cars his ‘Jewel’s Collection’, as they are specially finished in bespoke paint schemes known as ‘Sapphire’, ‘Ruby’ and ‘Emerald’ – and we think each looks quite stunning. 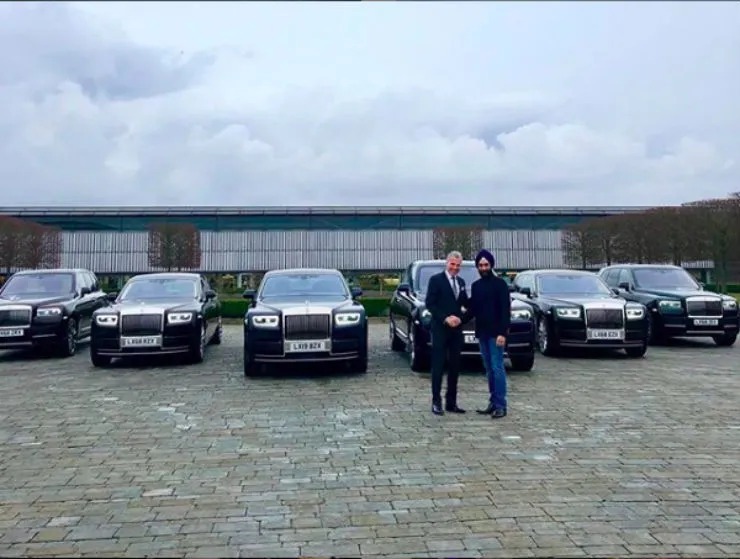 Mr Singh is a highly respected businessman who has not only built up his empire, but also worked with the UK government in advisory positions in the small business arena. 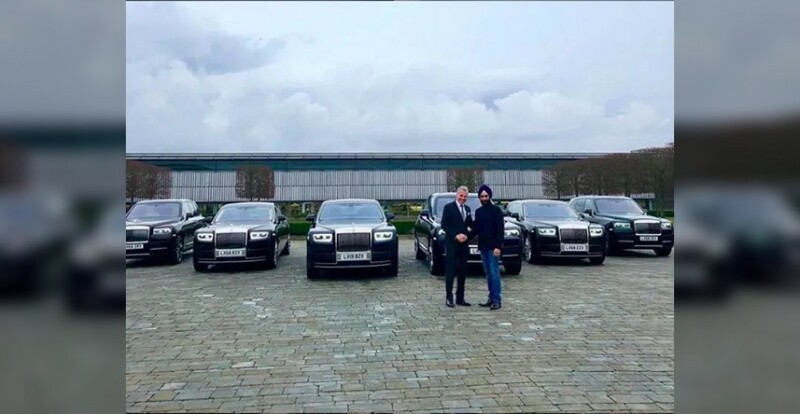 So valued a customer of Rolls-Royce is he, that the CEO – Torsten Muller-Otvos – took the time to deliver the vehicles himself – that is what we call customer service! 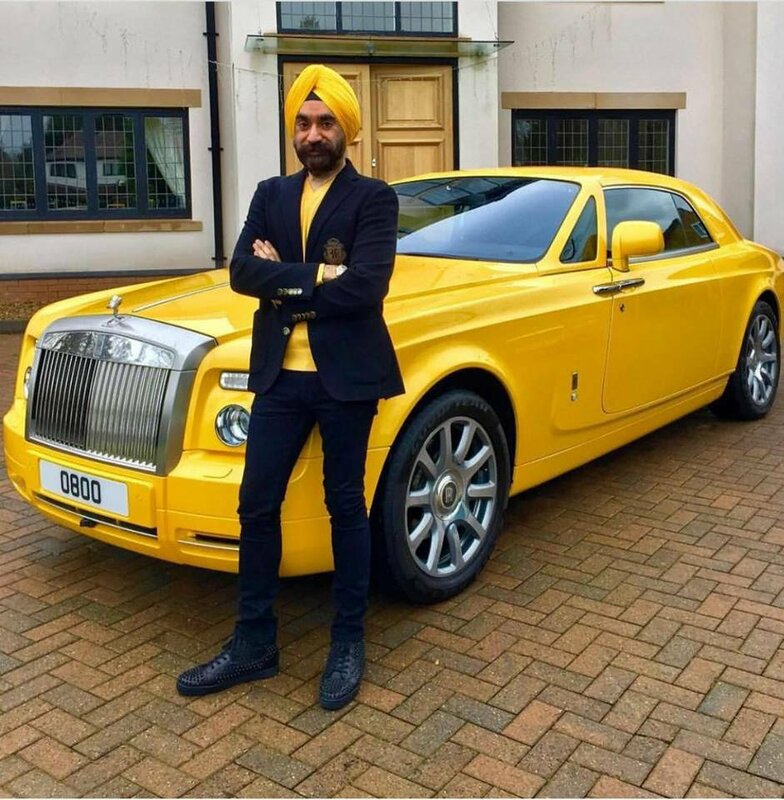 With each Rolls-Royce Cullinan listed at a cost of £250,000 and a Phantom being priced at £360,000, that’s a total of around £1,800,000 – and that is the list price, before the bespoke extras such as the paint schemes and any other personal touches for Mr Singh have been taken into account. 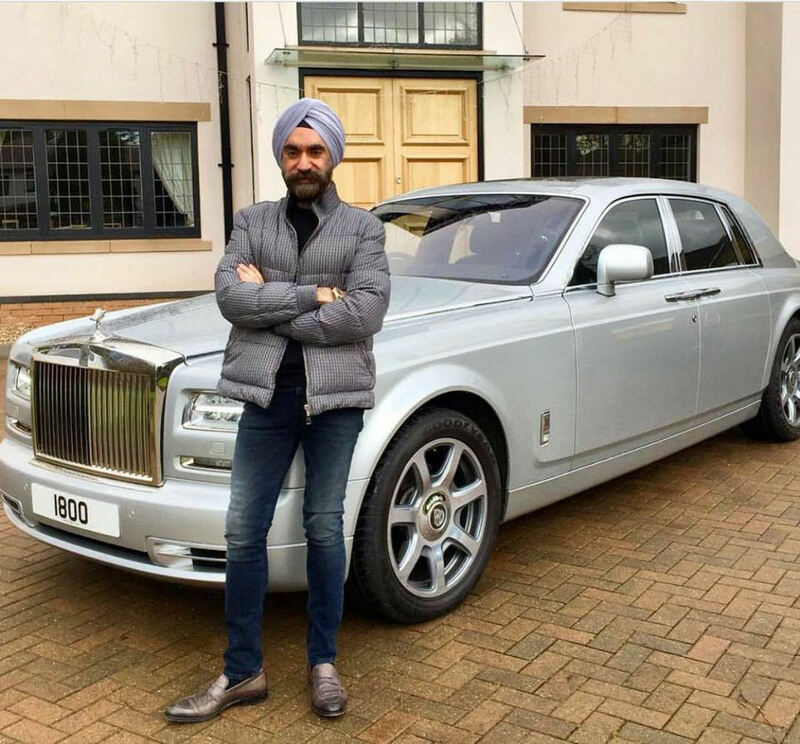 A car enthusiast of the highest order, Mr Singh is not averse to displaying his fleet on social media – which, unlike some owners he regularly uses them all. 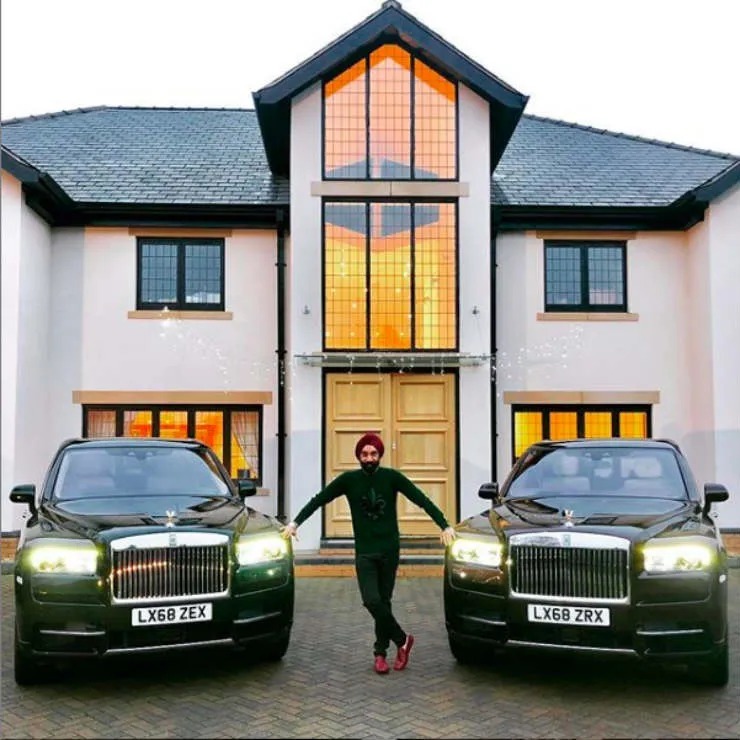 In addition to his new Rolls-Royces, his garage includes a Bugatti Veyron and a Pagani Huayara, a Ferrari F12 Berlinetta that is bespoke and unique, plus a Porsche 918 and a Lamborghini Huracan. 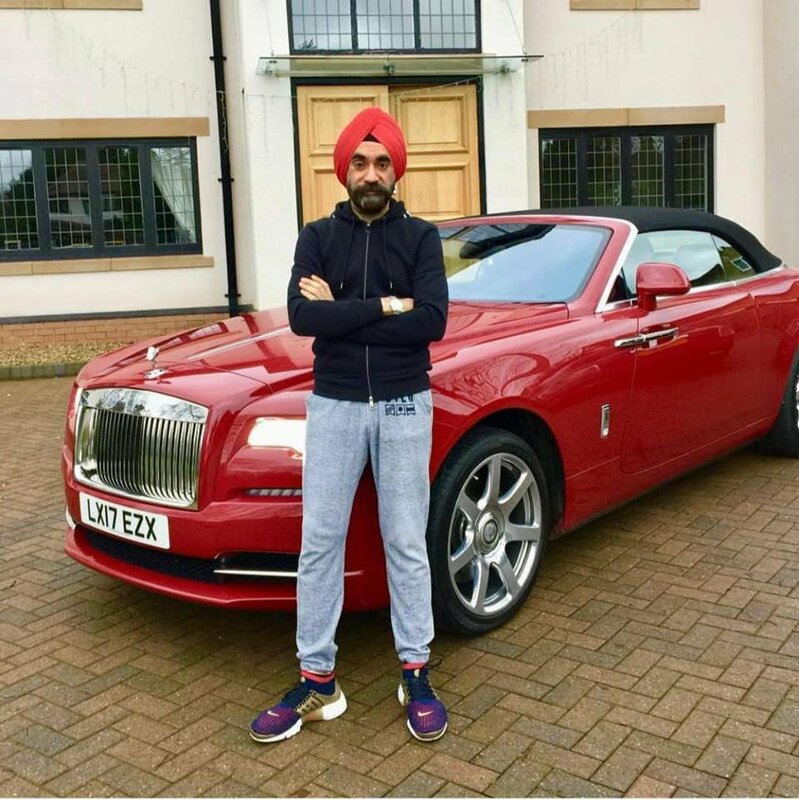 We applaud Mr Singh for his excellent taste, and wish him well enjoying his new Rolls-Royce fleet. 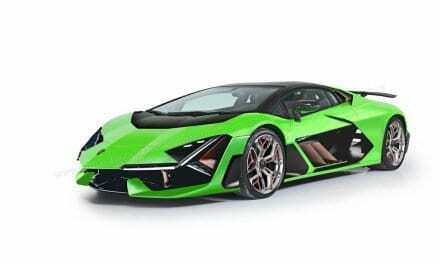 Images Copyright of: Sandra Wirth. 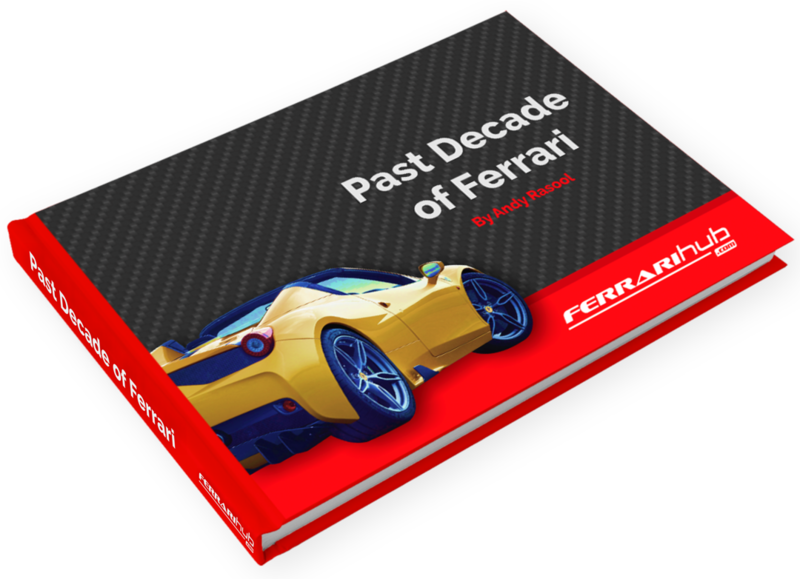 NextFriday Drool – Ferrari F40 – Does a Ferrari get any better than this? 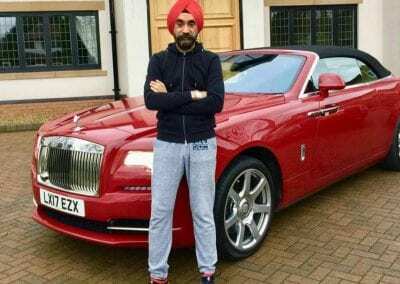 Red Not For You? 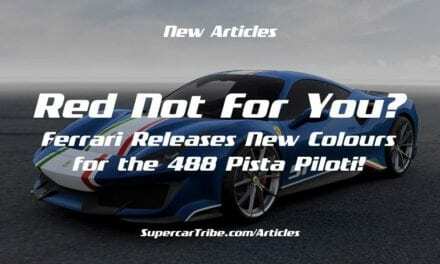 Ferrari Releases New Colours for the 488 Pista Piloti! 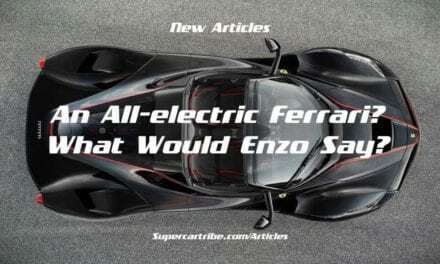 An all-electric Ferrari? 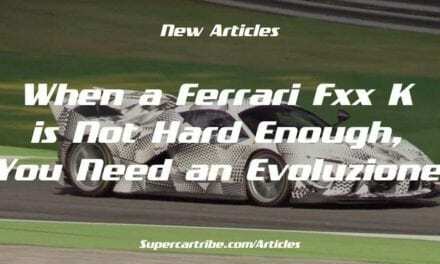 What would Enzo say?